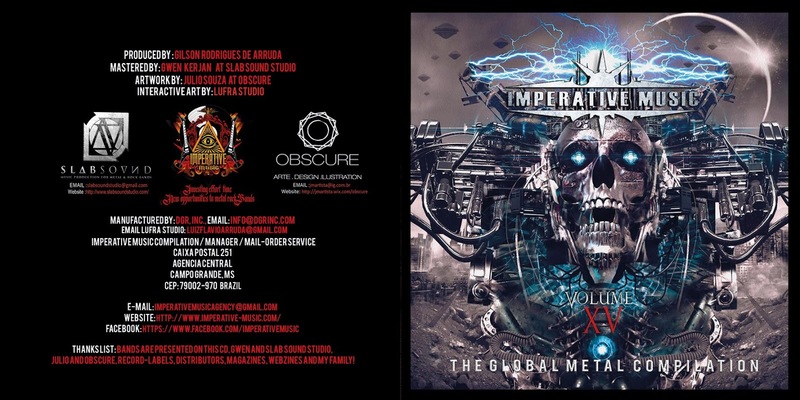 Dear AMETHYST’s followers, we are proud to announce that our new single and video for THE NIGHT OF THE 3 MOONS (NOT3M) is now available on IMPERATIVE MUSIC XV, CD/DVD Compilation. Among legendary bands such as DEATH, DESTRUTION, HAMMERFALL, CRADLE OF FILTH and more from around the world, AMETHYST shows an improved musical and visual production. Don’t miss this new global load of metal talent..! !